Black Cumin Seed Oil is taken from an annual herbaceous plant that is member of Ranunculaceae (buttercup) family. The fruit of plant, the black seeds is used for extracting the oil. Refractive Index : 1.50100 - 1.50600 @ 20.00 °C. Black Cumin are vasodilating, mucous reducing and relax the airways, making it perfect for the treatment of asthma and chronic bronchitis. 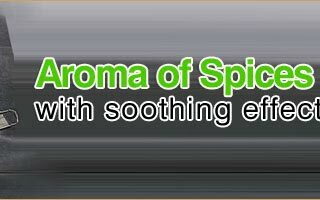 It is used for treating respiratory & digestive problems, parasites & inflammation. 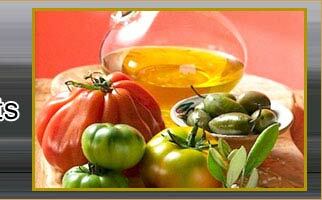 Further, it also helps in health conditions including colds, headaches, infections and toothaches. 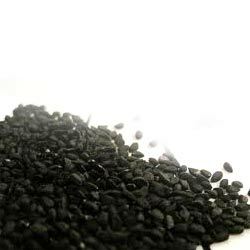 Black cumin is used as a remedy for dry skin, skin diseases, dandruff and wounds. It is a popular medicine for vitiligo. 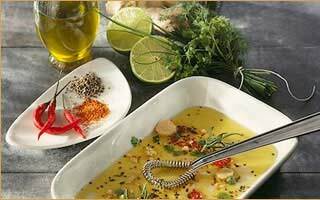 Cumin is useful as a warming oil and helps relieve muscular pains and osteoarthritis. In the digestive system, it is a stimulant that helps with colic, dyspepsia, flatulence, bloating and indigestion.